What is Reckless Driving in Nevada? Reckless driving in Nevada can be either a misdemeanor or felony depending on the type of recklessness and whether it resulted in substantial bodily harm. Legally they can be divided into two categories: 1) driving with “wanton disregard” for safety or 2) driving or organizing a speed contest. Practically, you can be charged with reckless driving if you’re driving at an excessive speed, racing another car, organizing a race, doing donuts in a crowded parking lot or generally driving in an exceptionally unsafe manner. 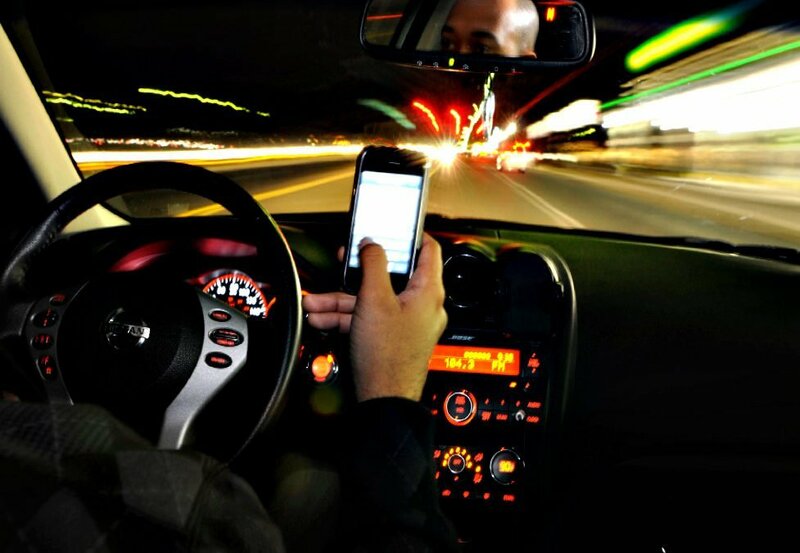 The crime of reckless driving is broadly defined because driving recklessly or with “wanton disregard” has been defined slightly differently by the courts including “driving in a rash or heedless manner, indifferent to the consequences,” State v. Roggenkamp, 153 Wn.2d 614 (2005), and creating an unreasonable risk of harm, State v. Bolsinger, 221 Minn. 154 (Minn. 1946). The penalties for a conviction of reckless driving range from a fine of $250 to $2,000, up to 200 hours of community services, suspension of the driver’s license, as well as 8 points on your driving record and that, ’s just for a misdemeanor. For felony reckless driving, a person can be sent to prison for up to 6 years and fined up to $5,000. There are many defenses to reckless driving that can be asserted by an experienced criminal defense attorney. The State of Nevada has the burden of proving every element of every crime charged beyond a reasonable doubt. That means that for a basic reckless driving charge, the State has to prove that the defendant was a) driving, b) with willful or wanton disregard for the safety of people or property. A good criminal defense attorney will review the file and focus the defense on both of these elements. Many times, they identify of the driver in these cases is in question and has to be proven by circumstantial evidence. They rarely take the DNA found in the vehicle, the witnesses are not good at identifying a stranger driving by at an excessive speed and there are almost no records showing who was driving at the time unless there is a thorough investigation which there rarely is. Also, the State has to prove that the driving was “reckless” or that it somehow endangered the safety or people or property. However, this is somewhat subjective and depends on the facts of the case. Are you or a loved one accused of reckless driving? Don’t take any chances! Contact the experienced criminal defense attorneys at Mueller Hinds & Associates for a free consultation and let us begin preparing the best defense possible for your case.